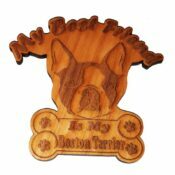 A unique collection for dog lovers! 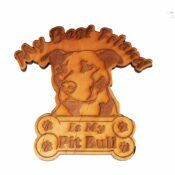 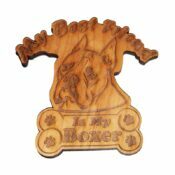 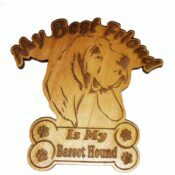 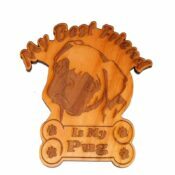 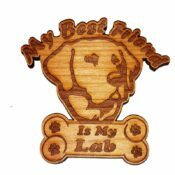 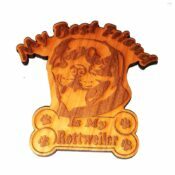 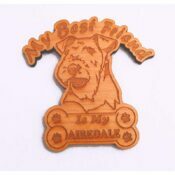 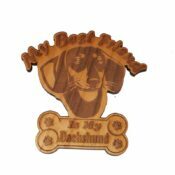 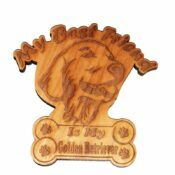 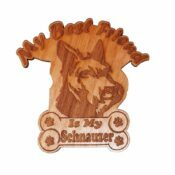 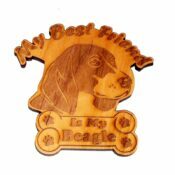 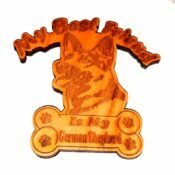 These “My Best Friend” wooden magnets are available for a wide variety of popular breeds and if you breed is not listed, let us know and we’ll try to create one for you. 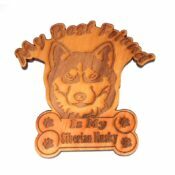 The magnets are created using Alder wood, lasered in fine detail and backed with acrylic for strength and longevity.